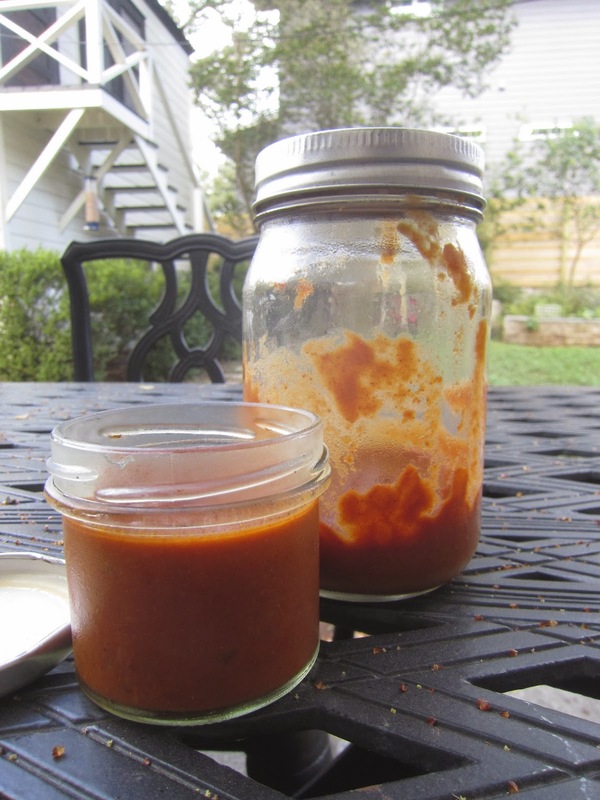 This is the best paleo BBQ sauce... That I've ever had. And it took me months to perfect it. 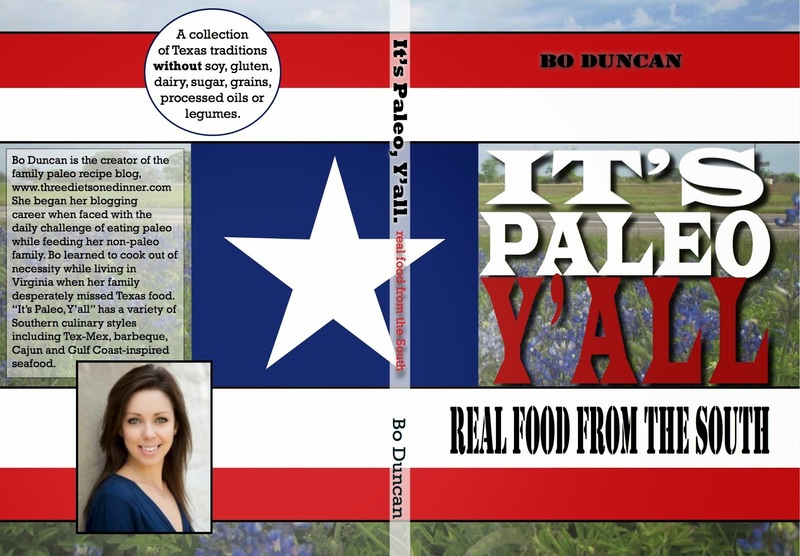 I was going to hold of on releasing this one until the cookbook, but then decided to let y'all have it. It took me several tries to get this right. I mean, I lost count. I swore I wouldn’t put any sweetener in my BBQ sauce, but, alas, at the final attempt, with all other ingredients in perfect harmony, it begged. It pleaded. Just one tablespoon please. So I gave it honey. And it was heavenly. Don’t believe me? Cook it all the way without it. Then try it. It’ll beg you, too. Add it in and then the angels sing. 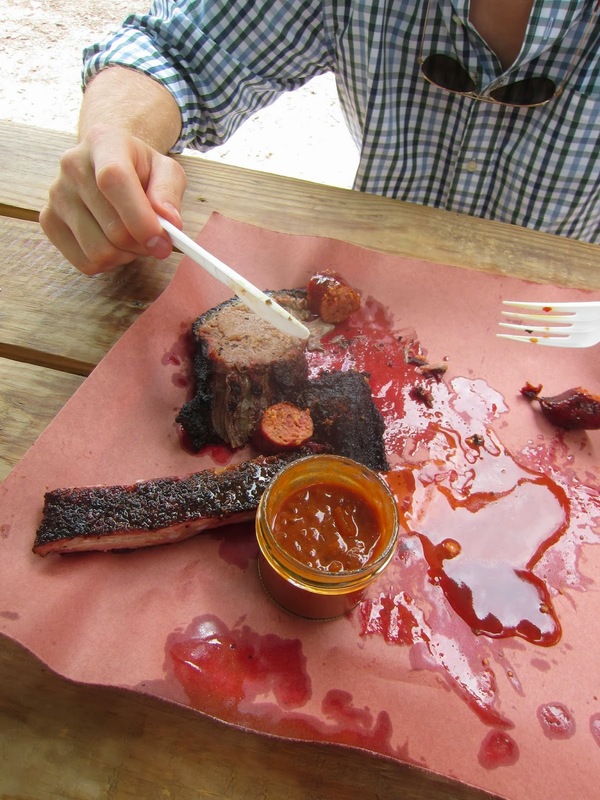 And yes, I bring my sauce with me in a jar to Austin BBQ joints. Sautee onion in butter and bacon fat over medium high heat in a saucepan, until the onions are soft and translucent. Add remaining ingredients and bring to a slow boil. Let cook 3-4 minutes. Serve with ribs, brisket, chicken, or pulled pork.